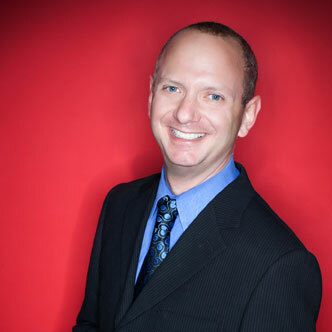 Matt Lehrman has been thinking about arts marketing at a very high level for quite a few years. I first came across him a few weeks ago when he was presenting his Audiences Everywhere™ workshop in Indianapolis. What stood out to me about Matt is that he isn’t content to accept empty seats. He views them as the enemy. On one level or another, all of us who are involved in theatre marketing feel the same way, but we often slip into the trap of viewing them as an enemy we can never hope to defeat. I have the sense that Matt views empty seats as a tough enemy – maybe an enemy that will require all our savvy and creativity – but ultimately an enemy that can be overcome. In addition to having logged a lot of hours coming up with new ways to think about audience building and developing the skills to articulate his insights, Matt strikes me as a genuinely nice guy. It was a treat for me to get a chance to talk to him, and I found myself getting re-inspired to challenge the status quo with my own theatre marketing clients. Discussion Question: In the episode Matt and I talked about the terms “audience building”, “audience outreach”, and “audience development.” Which do you prefer and why? Respond here. If you have a marketing question (or comment) that you’d like to hear featured on a future episode of the podcast, you can leave me a voicemail. If you haven’t already, please consider leaving a sentence or two review of the show over at iTunes. It helps the podcast tremendously. Previous Story: Finding Sponsors: a Job For Marketing or Fundraising?